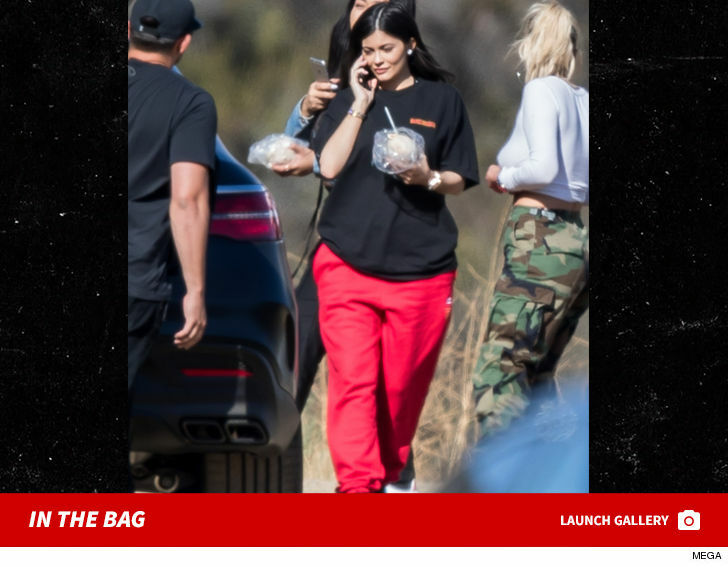 Kylie Jenner's got the mom-to-be look down pat ... baggy pants, baggy shirt and food in hand, since she's now eating for 2. 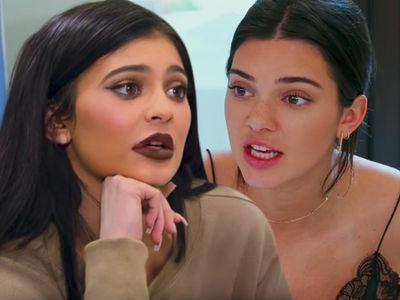 Kylie hit up Malibu Wines Friday on the heels of our story that she's expecting with BF Travis Scott. As you can see ... comfort was clearly her top priority. As we reported, Kylie and Travis have been telling friends for several weeks now that they're going to have a baby. Travis even told a few friends they're having a girl.